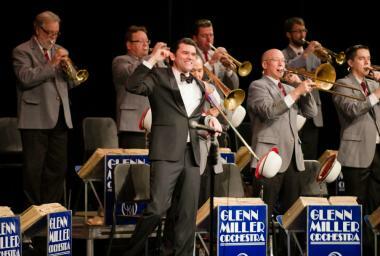 Nobody put more Americans “In the Mood” for great swing music than hit-maker Glenn Miller, who fronted the most popular big band of all time. 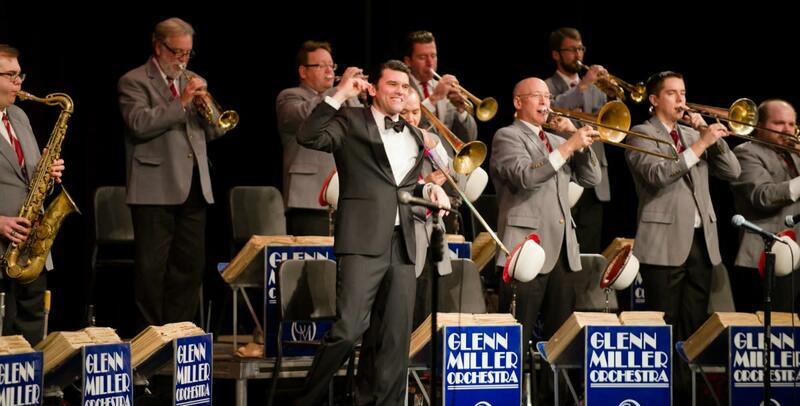 The Miller sound lives on through performances by the world-famous Glenn Miller Orchestra, led by music director, vocal soloist and Atlanta native Nick Hilscher – “an exceptionally talented performer” (RythmeBeat.com). Take a trip down memory lane with “Moonlight Serenade,” “American Patrol,” “Chattanooga Choo Choo” and other timeless tunes from the heyday of swing, sure to put a bounce in your step and a smile on your face.